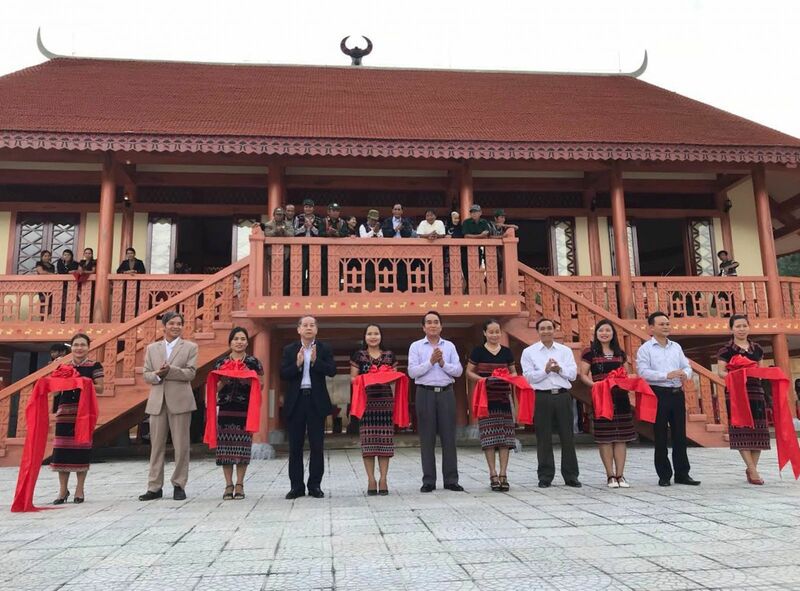 To preserve, maintain and promote the tangible cultural values ​​of ethnic minorities, the People's Committee of A Luoi district (Thua Thien Hue province) organized an inauguration ceremony and put into use a traditional Guol House in Hong Ha commune on November 24. Attending the inauguration ceremony was Permanent Deputy Secretary of the Provincial Party Committee Bui Thanh Ha and Chairman of the Provincial People's Committee Phan Ngoc Tho. 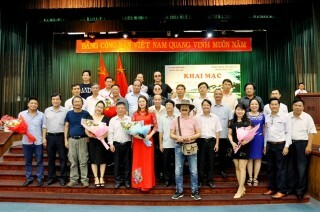 During the visit and work of General Secretary Nguyen Phu Trong in Thua Thien Hue province on March 17, 2014, Hong Ha commune (A Luoi) was honored to receive the present of the General Secretary with the policy of agreeing to build a construction to preserve the traditional Guol House of Hong Ha commune from the capital source of the program of cultural development target by the Ministry of Culture, Sports and Tourism, with a total investment of more than 7 billion. 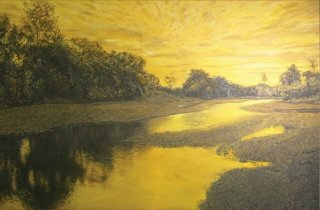 The construction includes the following items: Guol House, sports yard, outdoor space for artifacts display, space for specific festival events, internal roads, trees and lawns systems. 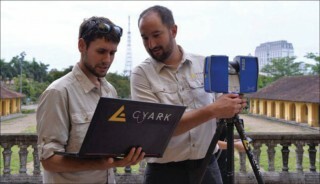 The completion of the project has contributed to ensuring the conditions of community cultural activities, organizing traditional festivals to meet the preservation of tangible and intagible cultural values of the ethnic minorities in Hong Ha commune in particular and A Luoi district in general. 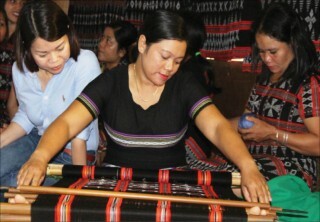 The traditional Guol House is a typical and unique cultural institution with improtant significance in spiritual culture, social life and spiritual belief of A Luoi ethnic minorities in general and Co Tu ethnic minority in particular. The Guol House is home to the holy objects that preserve the most sacred spiritual values ​​of the community. 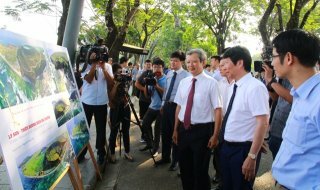 According to the leaders of A Luoi district, in the coming time, the district will develop a plan to organize cultural conservation activities, traditional festivals combining with community tourism development and ecotourism to attract national and international tourists to Hong Ha, create revenue for the local budget and help people improve their income from the effective use of cultural institutions.